1221 N. Boeing Rd. 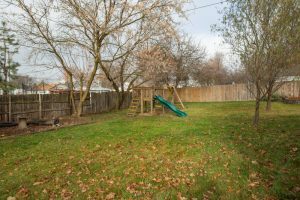 – Great home in a quiet Valley neighborhood. 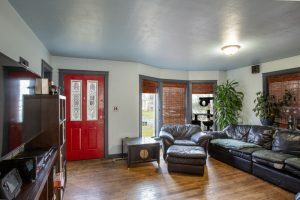 Home features hardwood floors throughout the main level. Two bed, one bath on main floor. Large bedroom with craft area, 2nd bedroom, bath, and laundry in basement. The home sits on an oversized lot with 2 car garage. Fenced backyard and garden area with drip lines. 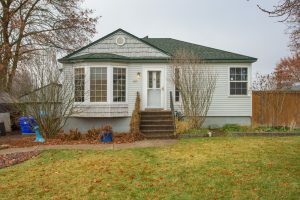 Vinyl windows and siding and newer furnace with heat pump. Great price point in the valley; hurry before it’s gone! 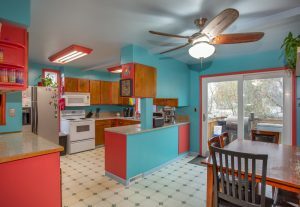 This home is located in the Spokane Valley, part of West Valley School District.